FengShui is a term strictly referred to as the art of harnessing ShengQi. Looking at a natal chart and predict where is ShengQi and ShaQi and to decide where to sit and face is not FengShui. 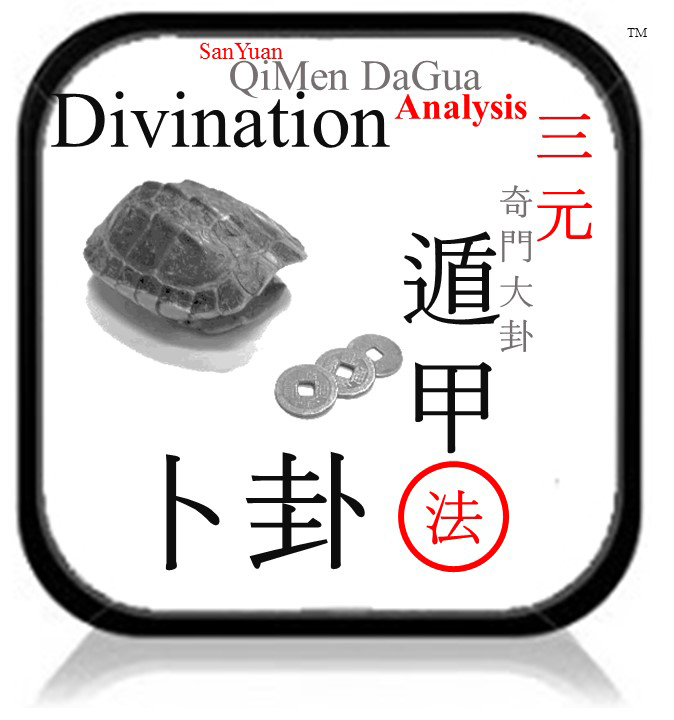 This is Divination, the art of divinity based on numerology, imagery and Qi. Its method is far reaching ranging from QiMen SanShi to YiGua and BaZi to the very extend of XuanKong DaGua. Yet, since time immemorial, it is considered as part and parcel of FengShui, formerly called ZhaiBu, the Divination of a House. Modern practitioner may use both arts in synchronicity. As example, they may do a divination before even attempting to visit the site for an audit. This is by mean of opening up a QiMen or a ZiBai Natal Chart and read the ingredient thereof. 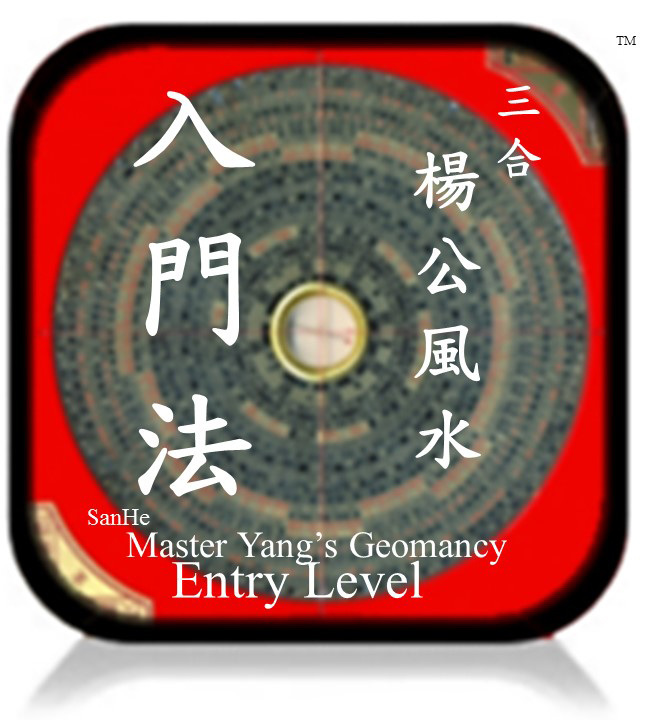 From the chart they are able to discern where is the incoming Qi, outgoing Qi, ShaQi and where is the best location to locate the main door, thus establishing siting and facing. This is called remote sensing. The customer would be thrilled by the practitioner's ability of clairvoyance and often mistaken as a GOD. However, this is Not FengShui! 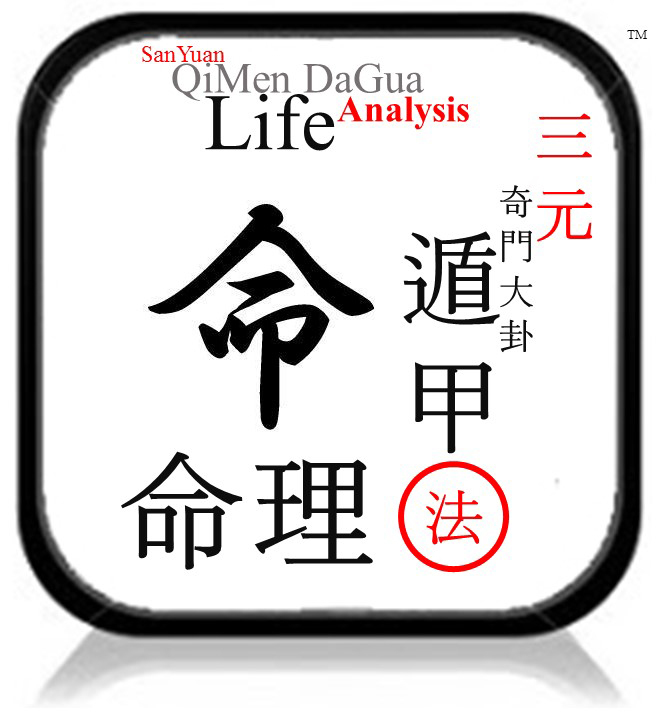 Upon reaching the site, a FengShui practitioner will evaluate the capacity of a site by taking into consideration the macro incoming and outgoing Qi, to establish its Qi maps. The same is applied to the immediate external and follow through towards the compound of the property, so that every layers are consistent to a structure. This is the art of harnessing Qi. The interior of the property is arranged to conform to such structure as to allow Qi to flow unobstructed. The art of harnessing is through the Xue, not one but multiples. SanHe method is employ to where Qi begins. SanYuan method is employ to where Qi ends. They are both complementary and these are genuine FengShui and they are not guess work such as divination. What if the site conditions contradicted the divination outcome? Which take precedent? This often happen. FengShui method is grounded on specific methodology almost scientific in nature. Divination is by virtue of synchronicity and probability almost guess work. Which do you think is likely to bring result? Students will learn to evaluate the capacity of a site by taking into consideration the macro incoming and outgoing Qi, to establish its Qi maps. The same is applied to the immediate external and follow through towards the compound of the property, so that every layers are consistent to a structure. This is the art of harnessing Qi. The interior of the property is arranged to conform to such structure as to allow Qi to flow unobstructed. The art of harnessing is through the Xue, not one but multiples. SanHe method is employ to where Qi begins. SanYuan is a school heavily annexed to the system of calendric sciences one being known as SanYuan QiMen DunJia 三元奇门遁甲. As time passes, the authentic art of SYQMDJ has been watered down. 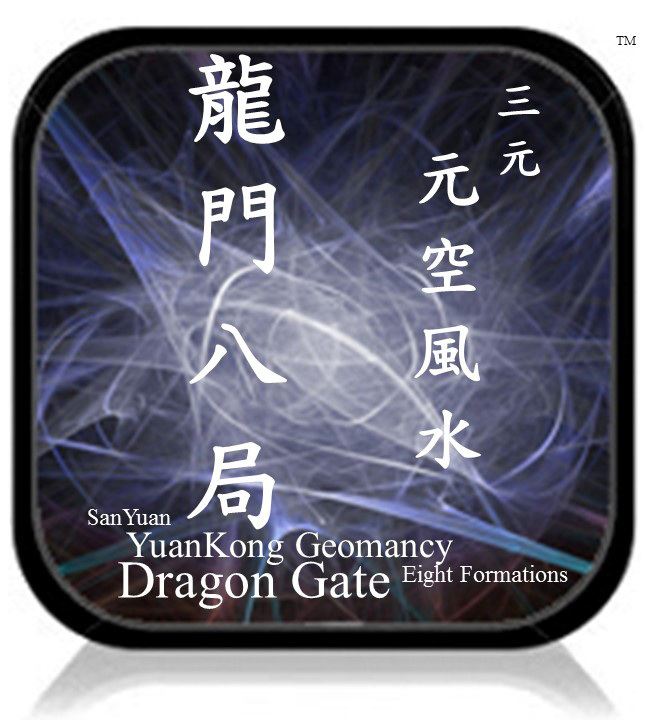 With the emergence of master liked Jiang DaHung notably bastardizing the work of grandmaster Yang YunSong as in DiLi BianZhen, XuanKong DaGua 玄空大卦 emerged to replace SanYuan DaGua 三元大卦. At one level, SanYuan is able to merge with SanHe. 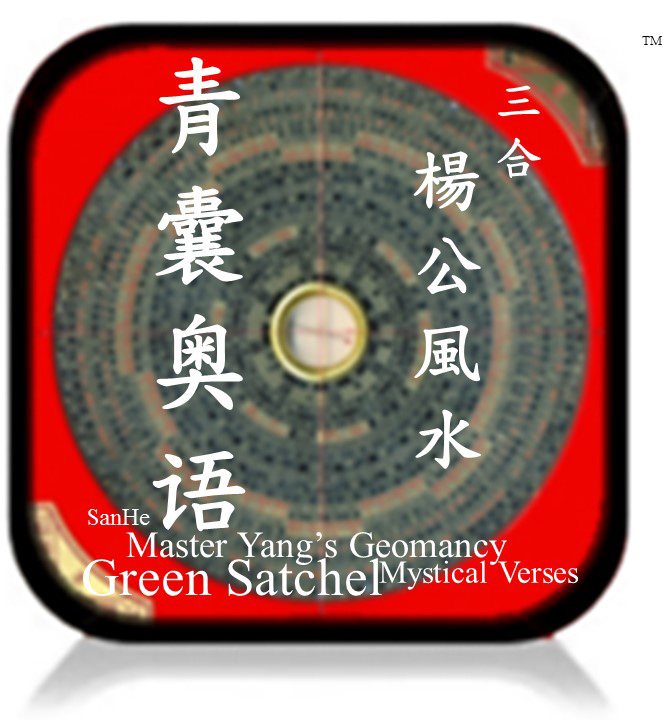 SanHe has remained to be the fore runner of YangGong method. All FengShui methods come from Qing WuZi before GuoPu and subsequently Yang YunSong. There is only one method – YangGong method or probably known also as GanZhou method. 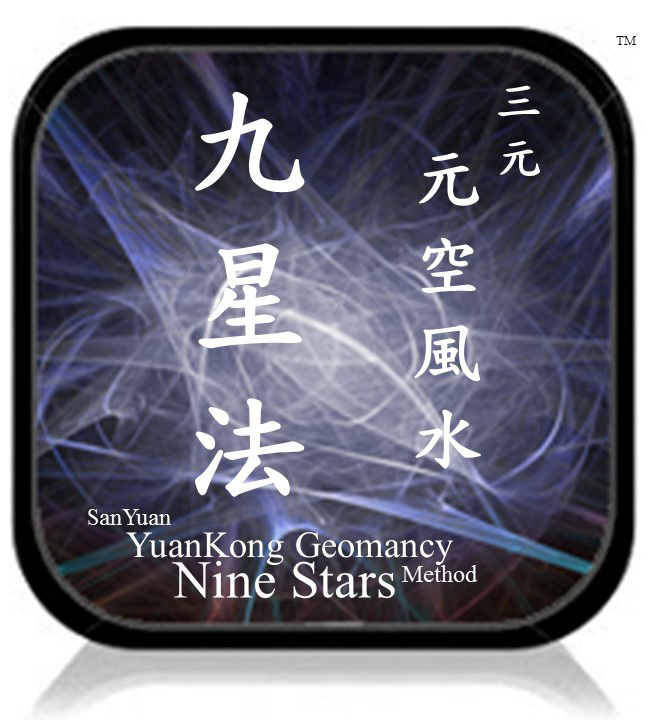 Subsequently, splinter group forms and SanYuan school was born and probably known also as FuJian method. 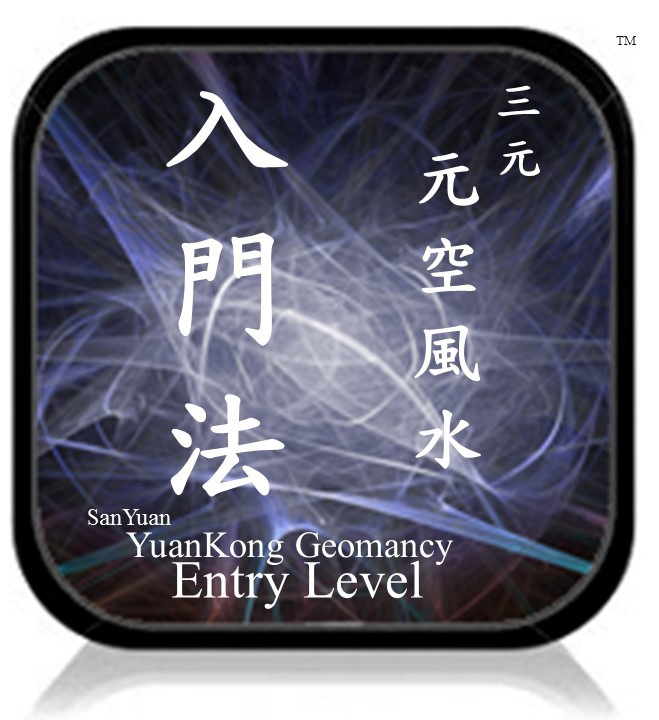 SanYuan school is developed upon SanHe theories and at certain level, it merges. 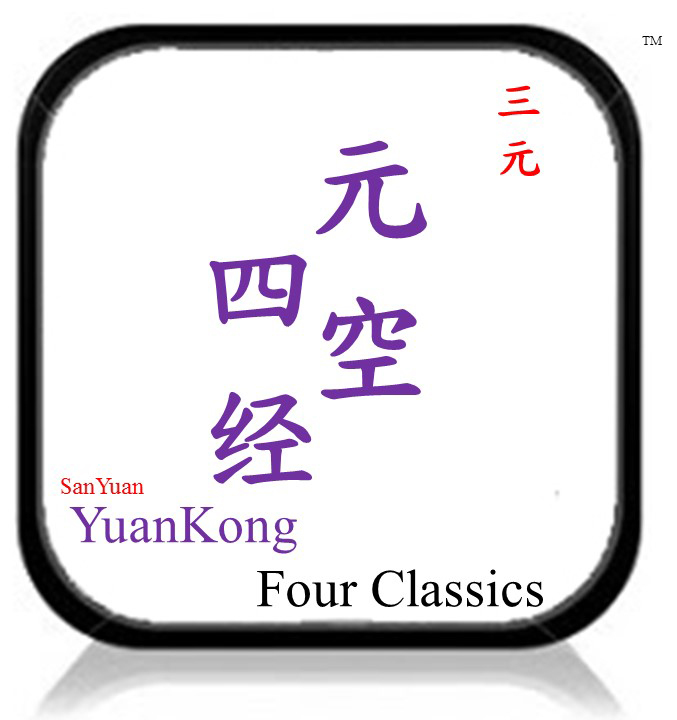 In the market, a series of marvelous translation on these 4 classics are available. 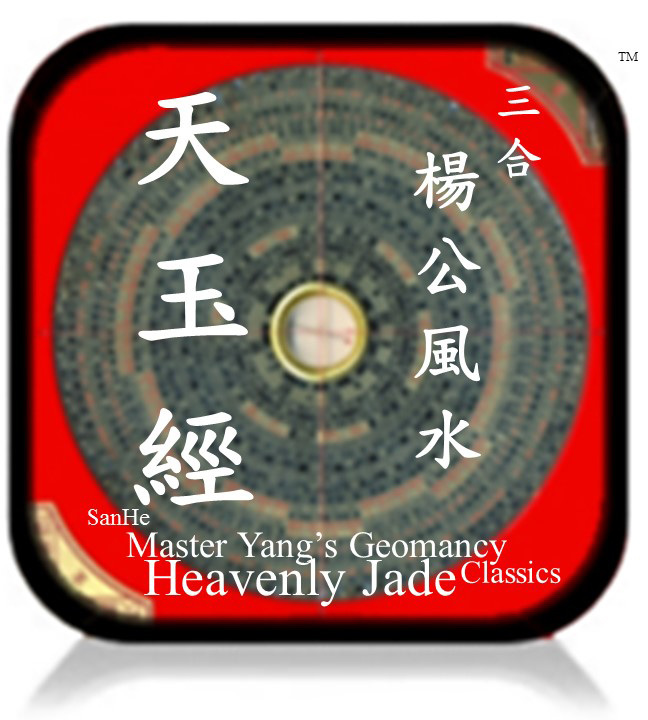 The notable gist of these translations was the appended commentaries that is the summarized commentaries from the various Chinese sources available, especially in the lens of Shen’s Flying Star JuRen 沈竹礽飞星. Therefore, it has to be taken as a mass market knowledge for consumption. Here, we do not subscribe to such and proudly bring to you the true transmissions of the above said classics, never disclosed before. 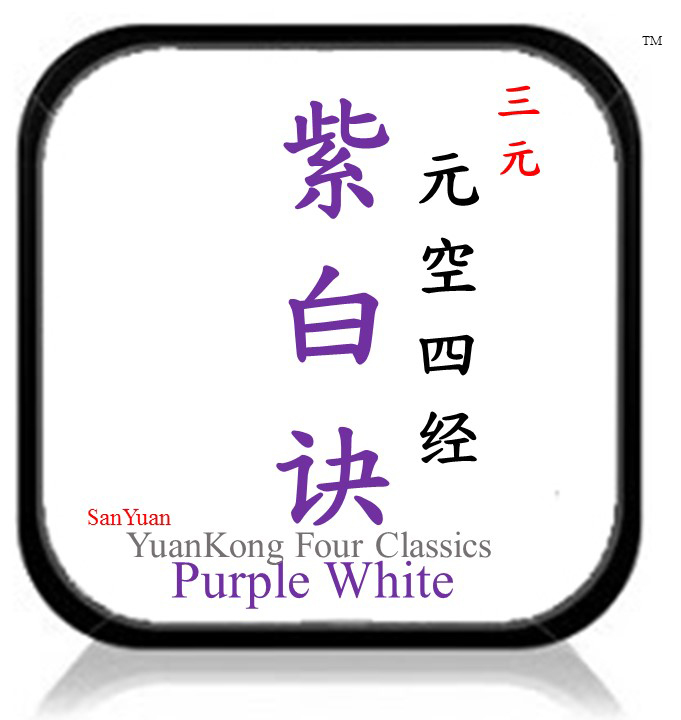 This method is made popular by the late grandmaster Zheng ZiNan hailed from Taiwan and grandmaster Chen BeiShen hailed from HongKong who had lived a ripe age and had built an empire of wealth for their families. Their lives are the epitome of a true genuine master who prosper himself before others. 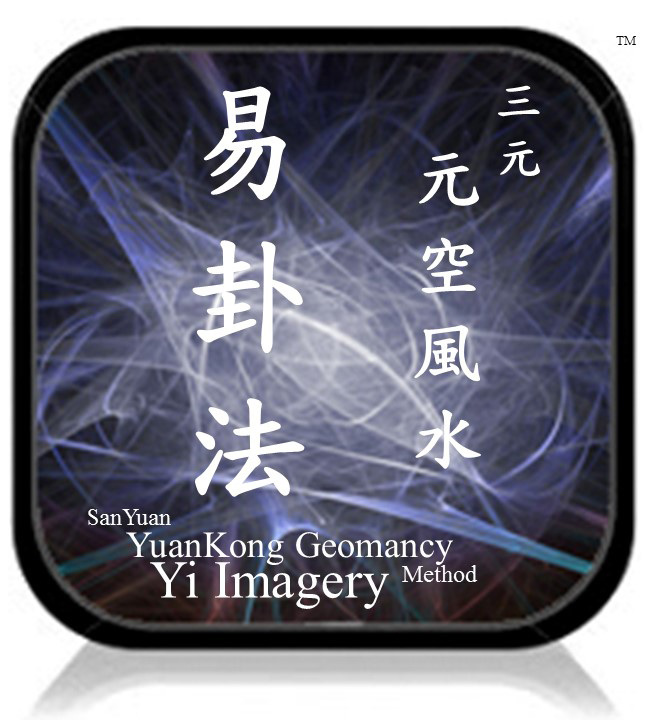 Zheng ZiNan uses the term SanYuan DiLi or SanYuan Earth Study to differentiate himself among the peers. He advocated his technique called XieZiFa and the results driven application has impacted the industry of his time. He is among the pioneer to give warranty for his work, unmatched by others. There are two arms to this method. 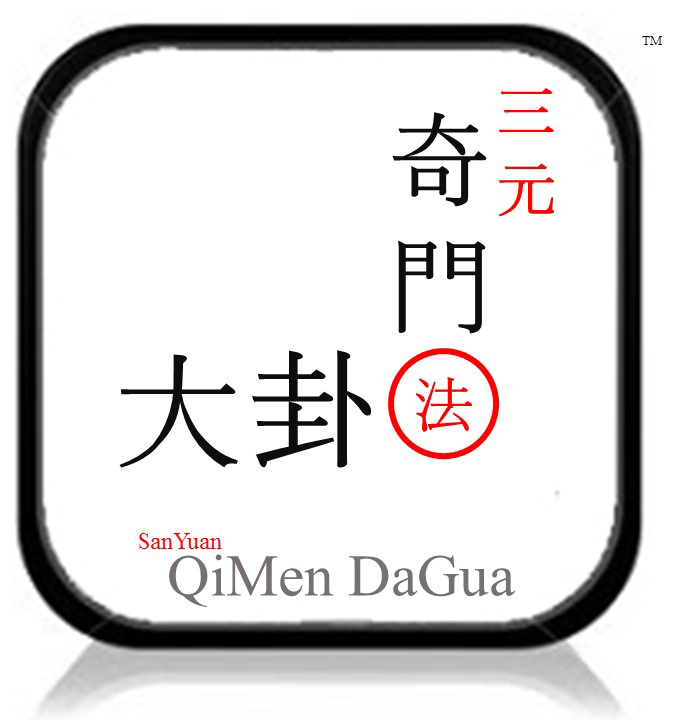 One is QiMen DunJia and the other SanYuan DaGua. 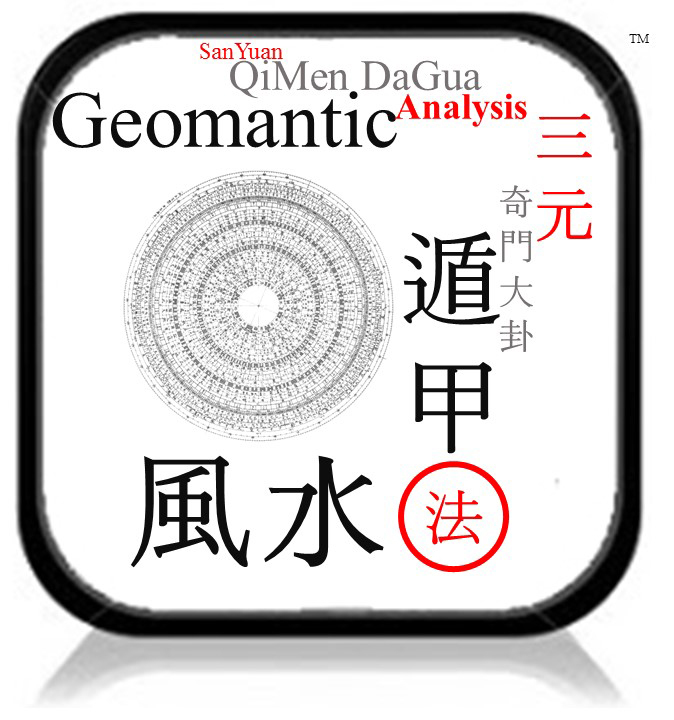 QMDJ is the art of the Divination and SYDG is the art of Connecting Qi. So, together it is a complete technique.